Asharami Synergy Plc (a Sahara Group Company), has been awarded the ISO 9001:2015 Certification, an internationally recognized standard for organisations whose services and products meet the needs of customers through an effective quality management system. The organisation was audited and found to meet the requirements of the aforementioned management systems based on industry best practice. The internationally recognized standard is a validation of a culture of professionalism and efficient service delivery. The vertically integrated downstream company which has been at the forefront of Oil and Gas enterprise in the West African region for over twenty years emerged from a consolidation of nine (9) Sahara Group Companies with interest in procurement, storage, and distribution of white products across Nigeria. Asharami is known for excellence and amongst many feats provides 24% of Nigeria’s aviation fuel demands as well as a significant share of Nigeria’s Premium Motor Spirit (PMS). Asharami achieved this feat which certifies the company as having the right competencies, processes and equipment required to meet customer and applicable statutory and regulatory requirements. 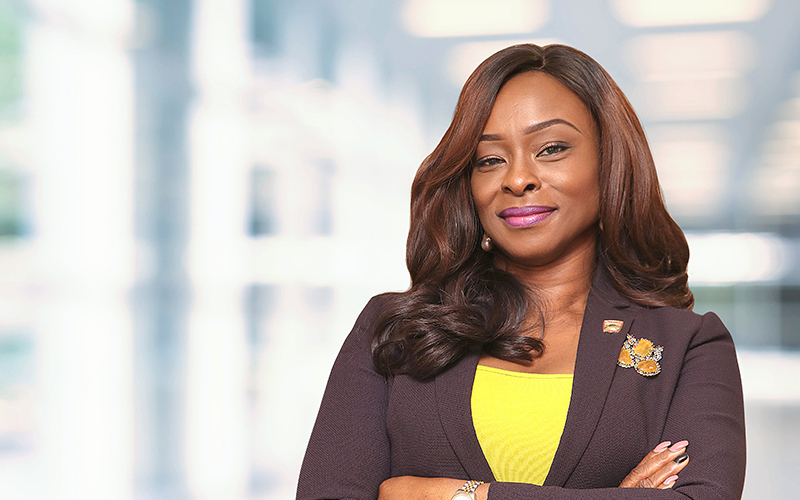 According to Moroti Adedoyin-Adeyinka, CEO Asharami Synergy Plc, the successful certification is a testament to the positive engagement of colleagues at all levels and demonstrates a clear desire to embrace the ISO standard as a fundamental element of Asharami’s growth and customer focus strategies. Moroti reiterated that the certification endorses Asharami’s commitment to quality management systems, efficiency and customer satisfaction. 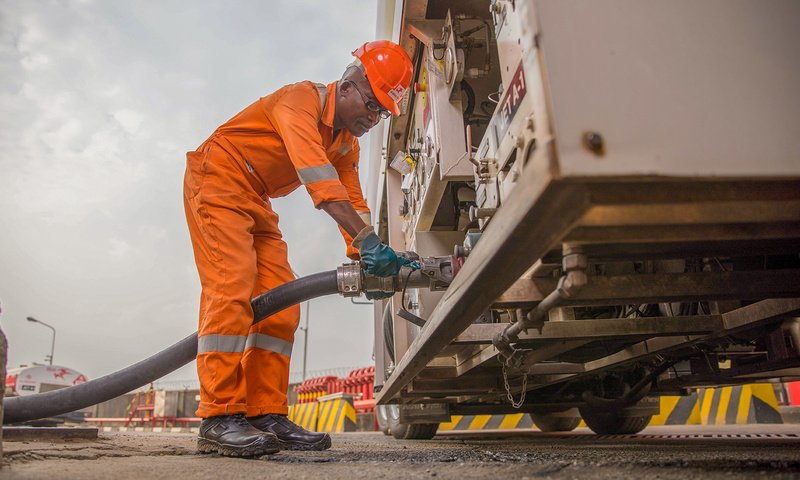 She also said Asharami synergy will continue to play a leading role in the efficiency drive as it continues to provide fuel solutions across Africa. Asharami has maintained a high quality standard in all its operations especially in the areas of Aviation and Bulk storage operations. The company has been furnished with some of the foremost international certifications including the ISO 14001:2004 and OHSAS 18001:2007. This has given the company a distinct pedigree in the Aviation and Storage sectors- a pedigree it maintains till present. Asharami Synergy Plc is committed to constant improvements and maintaining the ISO 9001 accreditation which ensures the availability of the needed processes and systems to meet its goals and objectives.